Hold on to your helmets. The trails are limitless and the area is geared up for the snowmobile enthusiast. The area trails are regularly groomed and await those that take to the scenic back country. Bring the family and the sled. We’ll see you on one of the many beautiful trails. Click here for the Minnesota DNR snowmobiling information page. 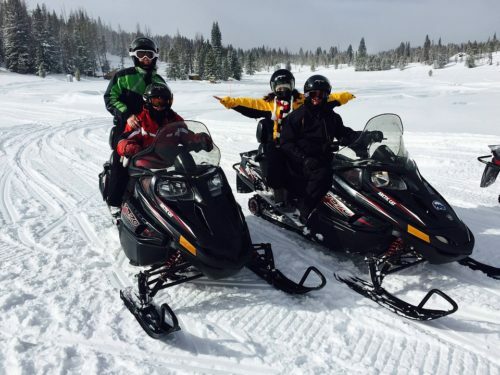 Traveling in comfort and safety over the new-fallen snow on a snowmobile has rapidly become the Northland’s favorite winter family activity. Snowmobiling provides a wonderful opportunity for the active family to enjoy a healthy outdoor sport together. 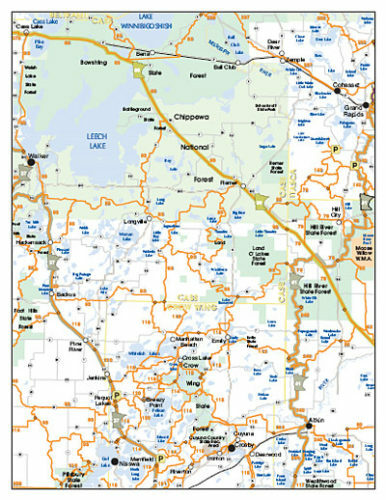 Cass County has over 450 miles of interconnected, groomed trails. Click on the links underlined below to view some of our Cass County trail information. Want to learn more about snowmobiling in Minnesota? Check out the Minnesota DNR web site listed here on your left. A Snowmobile State Trail Permit is required for snowmobiles not registered in MN to operate on state or grant-in-aid trails. To obtain a permit, visit the Minnesota DNR web site snowmobile permit page. Meets the 1st Thurs of each month at 7 pm. Phone (218) 363-2614 for location.